Bob Lord’s Parma Recordings is expanding in Cuba. “The trip was a successful one,” he said. Last November, Lord returned to the Caribbean joined by “a handful of American composers and their scores. With handpicked Cuban players, engineers, and producers we recorded the double album ‘Abrazo: The Havana Sessions,’ ” which was released this month [June] under the Ansonica Records label. “It was one of the very first projects recorded and produced by an American music company in Cuba since the opening of diplomatic relations,” he said. 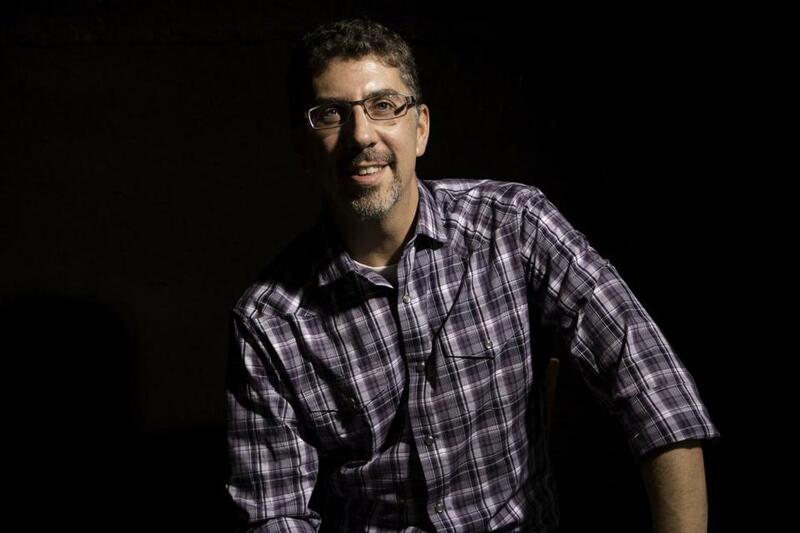 Lord, 39, an Andover native, is chief executive officer of Parma Recordings, a production company based in North Hampton, N.H., that he founded to present contemporary classical, jazz, and experimental music. A. I have been obsessed with making music since I was 12 years old. It’s the only thing I wanted to do, no other option. I played in bands throughout high school and in 1996 cofounded the experimental rock trio Dreadnaught. When touring, I put together a few projects and became a producer. I was an English major in college, but am self-taught in music and business. A. I started Parma from scratch and built it bit by bit. I’ve done the job of everyone in my company. A. Over the past 10 years, I’ve been recording in Eastern Europe and Russia. I like to go right to the source. If you want to get something unique and authentic, you have to throw yourself into it. My focus is on living composers and new music; anything that hasn’t been done before. A. More than 400 recording and production credits, ranging from orchestral, chamber, and choral recordings to commercial work for ad agencies and television. The company also offers distribution, product design, marketing, licensing, and publishing services. A. The musical education for young people is strict, rigorous, and deep. They learn everything there is to know about classical music. Then they can do [musically] what they want. There’s a fluency of musical language I’ve not seen elsewhere. A. We’re heading back later this year. We’ve got a full-time staff member in Havana who is a Cuban resident, so our work there is ongoing and expanding.